I’ll be honest. My die-hard following and belief that Apple is the greatest company on the planet has faltered as of late. I’ve started to believe what everyone else is saying — “Apple just isn’t the same without Steve Jobs”. At least that was the case until Apple unveiled WatchOS 3 at WWDC a few weeks ago. To fully understand why I think WatchOS 3 is such an important update not just to the watch, but to Apple, we first have to remind ourselves of Apple’s initial vision of the smartwatch. Activity rings and fitness recording. Digital crown being the next big ‘input innovation’. A focus on using the watch as a communication device. 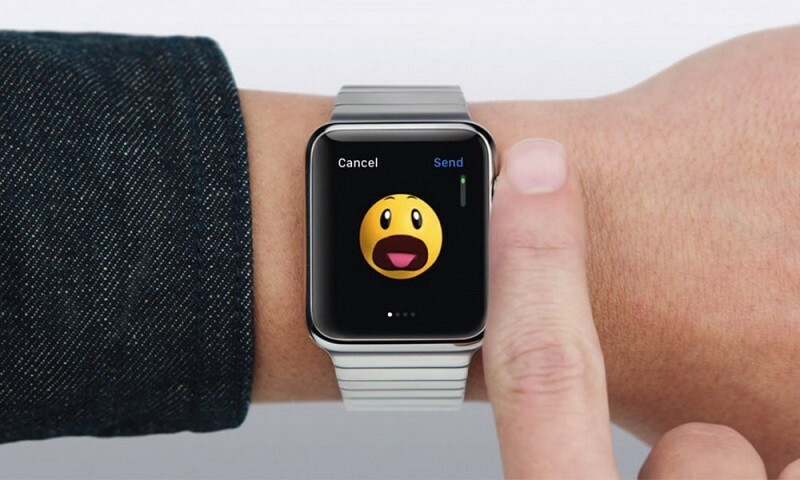 Digital touch, animated emoji, sending your heartbeat — Apple thought people would spend most of their interactions on the watch for communication (much like Messages is the most used App on the iPhone). They were wrong. Which leads us onto..the side button launching a ‘favourite friends’ list. I don’t think anyone thought this was a good use of an entire button. 3 ways of viewing an App: Launching it, viewing its ‘Glance’, or viewing its ‘Complication’. All of which would take longer than you would be willing to wait. 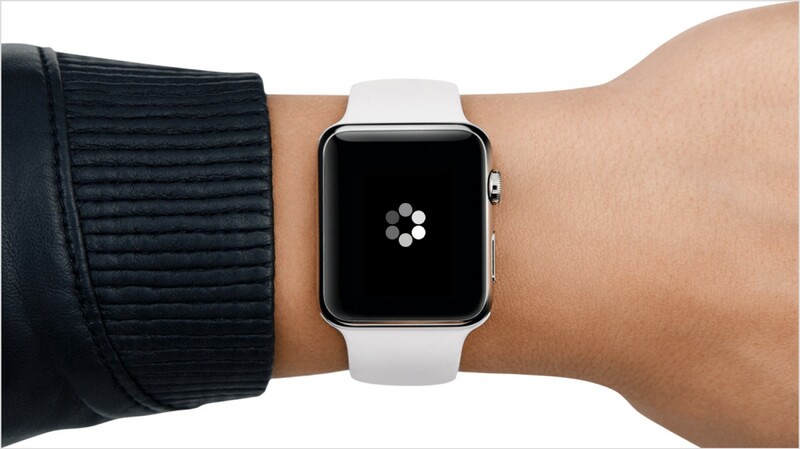 The Apple Watch isn’t a device that anybody needs. If you leave your iPhone at home for the day you will probably feel lost without it. If you leave your Apple Watch at home you may not even notice, depending how many notifications you usually get in a day. The watch is a convenience device. If you get a notification you can quickly glance at your wrist to see if it is worth the effort of getting your phone out. If you’re at the gym, you can quickly record your run and have it sync back to your phone. If you need to know the time, it also does that. If you need to know if it's going to rain when you leave work and if you need an umbrella? You’re likely to get frustrated looking at a spinning circle. After a few months of owning the Apple Watch, I (and presumably many others) got an email from Apple asking us questions about the watch. This isn’t your typical 5 question quick survey. It was a detailed survey with questions about how I was using the watch, and more importantly how I wanted to interact with it. Apple doesn’t do focus groups. Apple doesn’t do surveys. I remember the feeling I had when I opened the survey. This is a bad sign. Only months after launching a product the world had anticipated for so long, and they were already seeking answers to what seemed to be fundamental questions about how to design this product. This is one of the fundamental differences to Apple in the post-Jobs era. Steve would have known how people wanted to use the Watch. Tim’s Apple had to release what they thought people needed a watch for and quickly iterate when they realised they had got it wrong. A pivot is a special kind of change designed to test a new fundamental hypothesis about the product, business model, and engine of growth. There are many types of pivots a company can do, and Eric Ries (writer of the brilliant The Lean Startup) lists them here. With WatchOS 3 Apple did a Customer Need Pivot. They are targeting the same customers, but they are trying to solve different problems to the original problems Apple thought consumers had. When Apple first showed off the watch, a key focus was about Apps. The honeycomb launcher was lauded as this brilliant way of being able to launch all the Apps people will have on their watch. An SDK was rushed out the door to empower developers to start creating the multitudes of Apps people would inevitably run. In reality, this fundamental hypothesis was flawed. Nobody wants to use their watch for longer than 3-second bursts. People want to consume micro information, not Apps. Even though in Apple’s original announcement they identified the fact some people wouldn’t want to be looking at their watch for long periods (hence why they created Glances) this didn’t seem to be their fundamental goal. Navigating around the watch was complex with new gestures to learn, and would often result in unexpected behaviour and frustration. How many times did you accidentally end up on the honeycomb launcher when you were trying to get back to the watch face? So Apple’s pivot — people don’t want an iPhone strapped to their wrist. They want a convenience device that they can interact with quickly to consume valuable pieces of micro information. The honeycomb app launcher wasn’t even shown. Not once. I was half hoping they had killed it. Maybe they still will? Swipe to change watch faces — again less time needed to do tasks people were actually using their watch for. Pivoting is a key survival instinct for any company, and the fact Apple has pivoted with the Watch rather than being stubborn about what they thought was right (ironically something Steve probably did too much of) shows that Apple’s meteoric rise probably isn’t over just yet. Apple did pivot with Steve. The biggest example being the iPhone actually came from prototypes of what would later become the iPad. The App Store was a pivot away from the original ‘HTML5 Apps’ that Steve thought would be the future. iTunes pivoted from managing music to selling music. The key, however, is Apple is iterating fast and listening to their customers more than ever before.